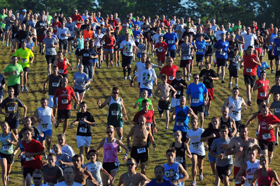 Indiana University East’s Run with the Wolves 5K Run/Walk is Saturday, July 15. Registration is now open. Indiana University East’s Run with the Wolves 5K Run/Walk is coming up soon. 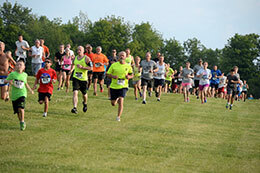 Registration is open for this year’s Run with the Wolves 5K on Saturday, July 21, at Indiana University East. 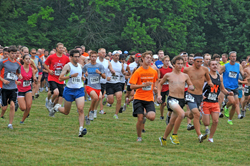 Registration is now open for this year’s Run with the Wolves 5K on July 16, 2011, at Indiana University East. 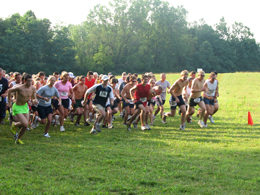 Runners and walkers will enjoy the scenic IU East campus and use the Red Wolves’ cross country course located behind Hayes Hall.